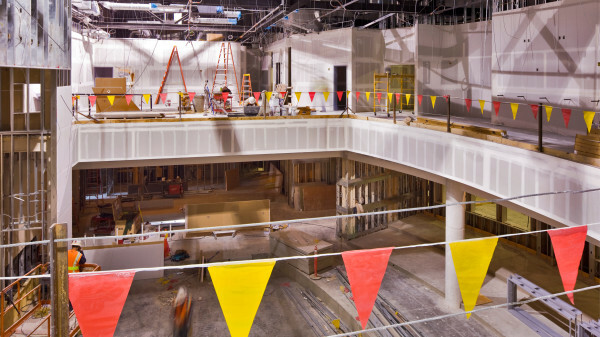 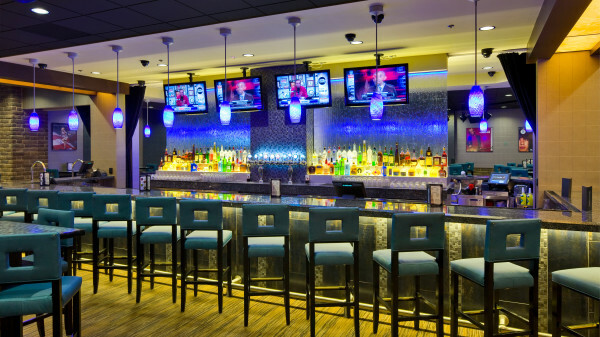 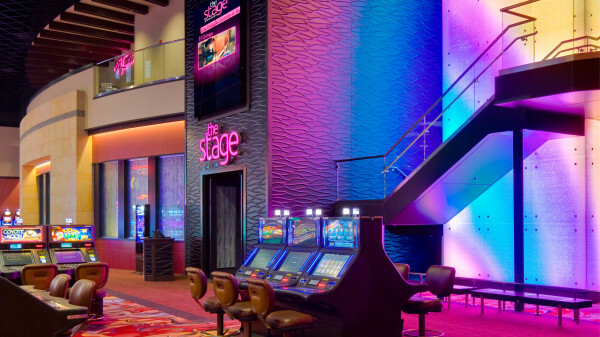 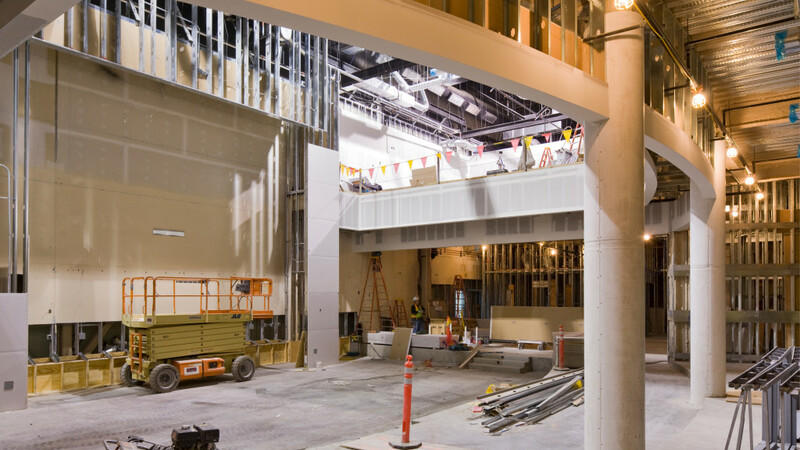 The Santa Ana Star Casino Renovation project included an extensive renovation of the casino floor, conversion of an existing event center which previously housed concerts and boxing matches to new casino floor, and the addition of a new steel structure for a second story mezzanine. 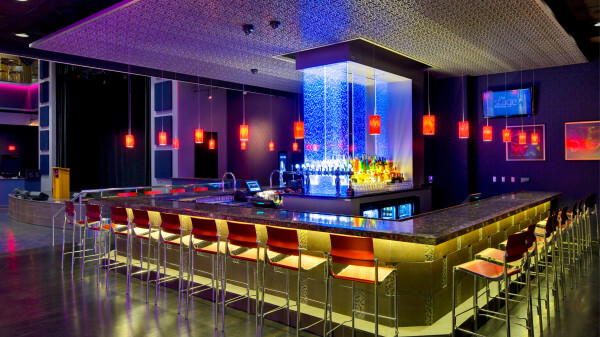 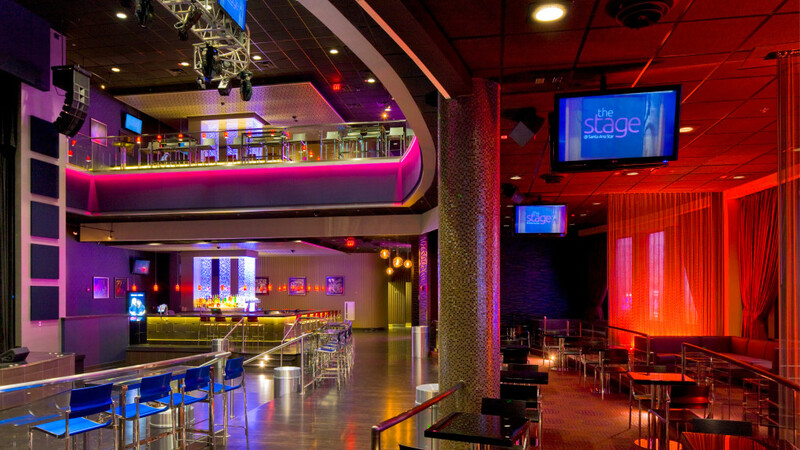 The second story mezzanine includes two new bars with high-end finishes, a VIP area, a new stage complete with a $500 thousand audio and stage lighting package and an observation deck. 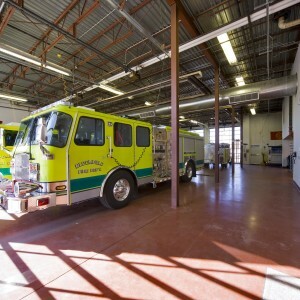 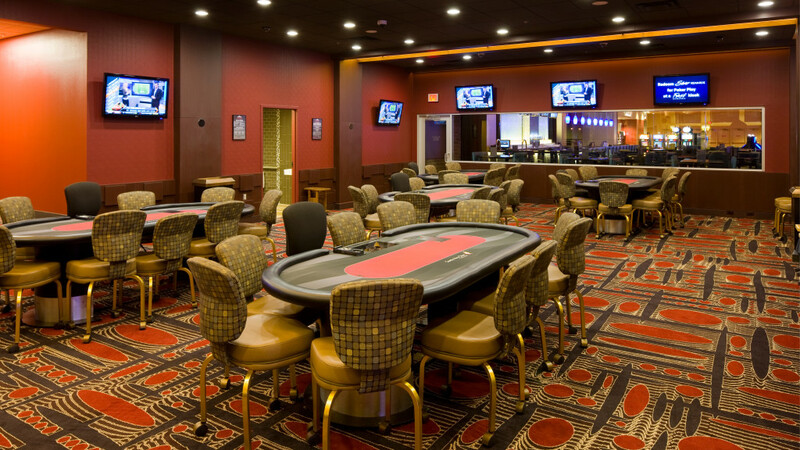 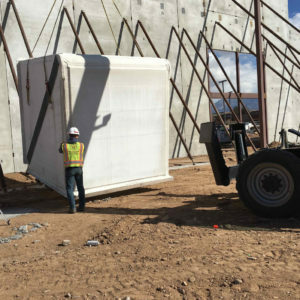 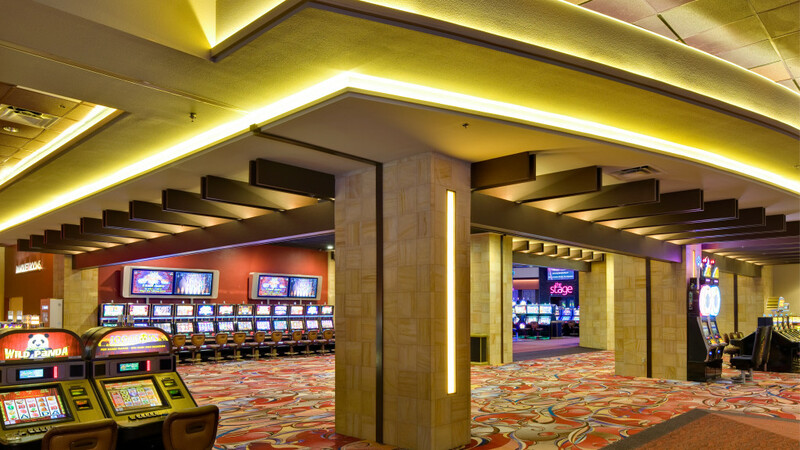 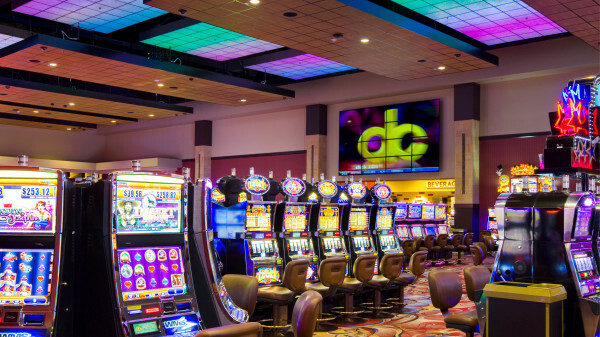 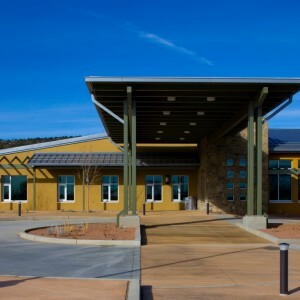 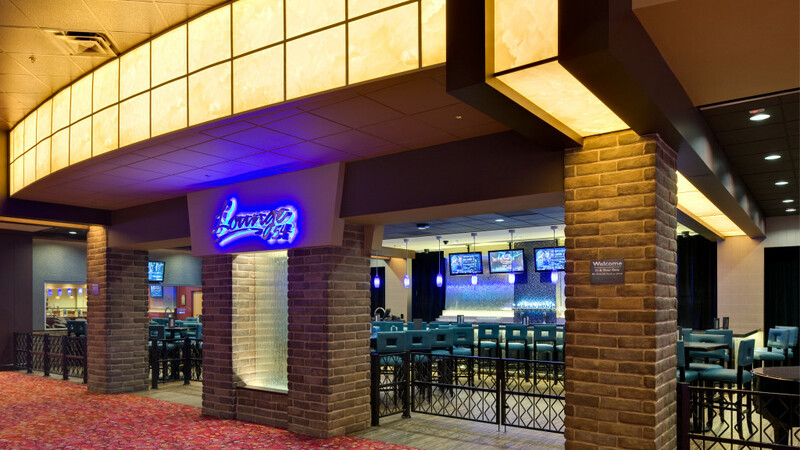 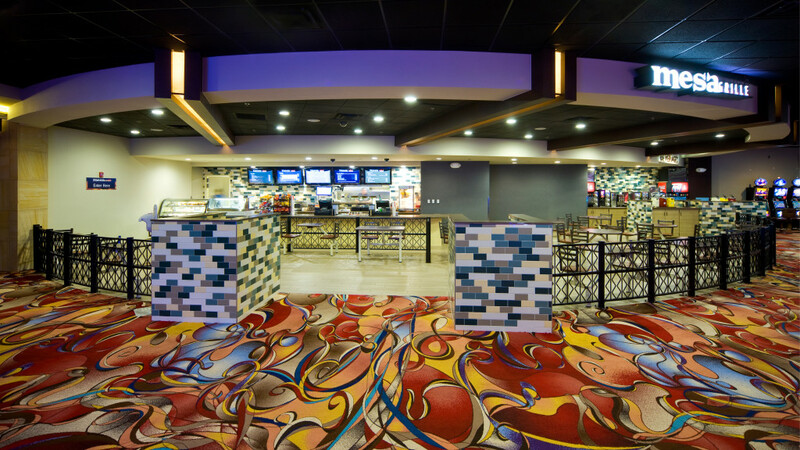 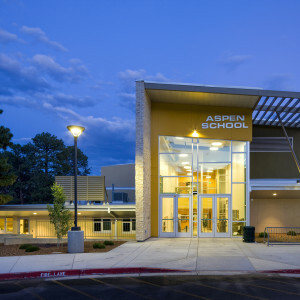 Also included in the scope of this project was the addition of a “quick serve” restaurant, new exterior stucco, terrazzo flooring and re-carpeting of the entire casino.